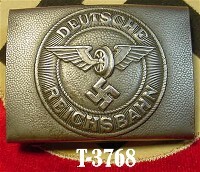 $25.00 CASH, CHECK, MONEY ORDERS ETC. 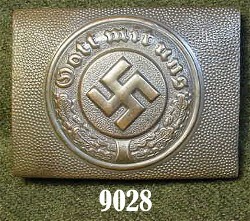 $22.55 CASH, CHECK, MONEY ORDERS ETC. 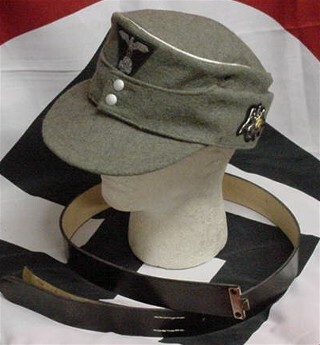 or for re-enacting,what ever you fancy may be! 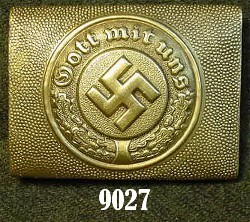 ARMY, SS, LARGE ROUNDED & LUFTWAFFE SQUARED 2 1/2"
and Gold Buckles for Generals. 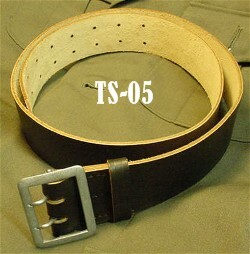 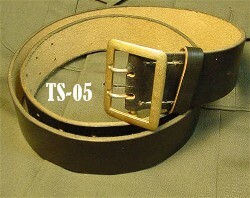 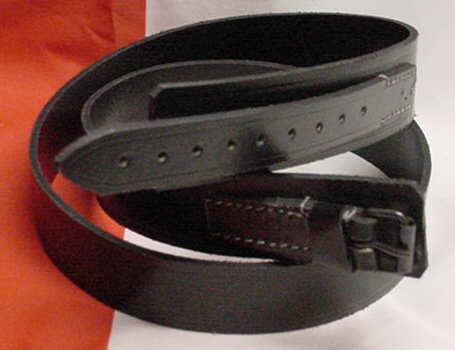 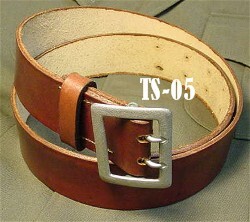 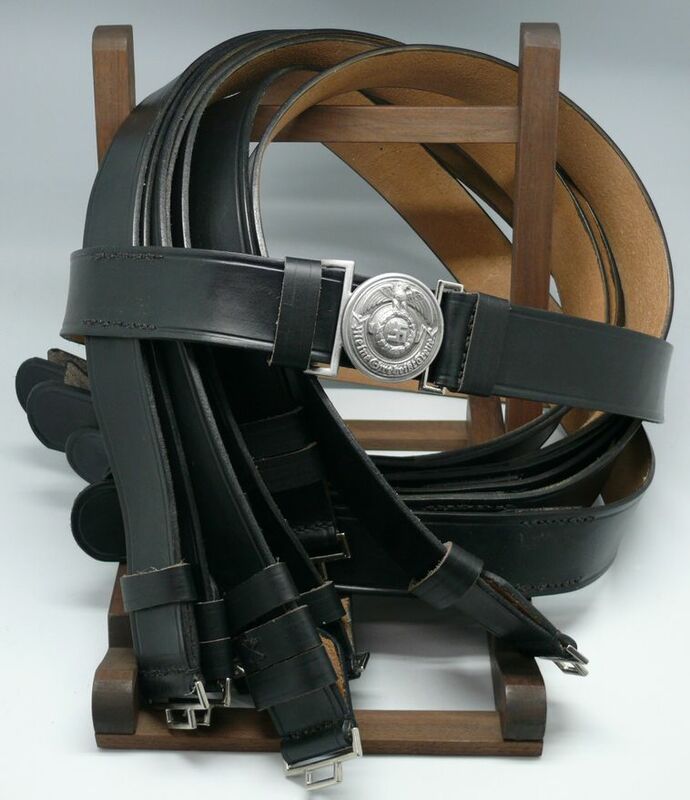 "not pictured is gold buckle on brown belt for LW GENERAL"
CASH, CHECK OR MONEY ORDERS PAYS $65.00 ONLY! 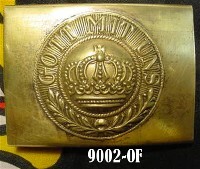 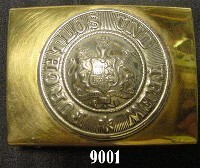 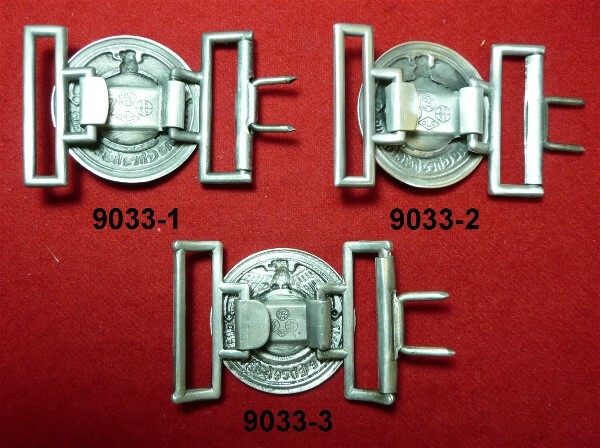 Buckles are stamped from the Original Dyes for finest detail overall, Officers Buckle is Heavy Silver Plated Brass, Generals Buckle is Heavy Gilt Plate Brass! 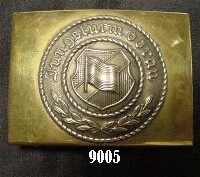 Two piece construction in Aluminum with the center Icarus in Gilt for Officer, & Silver for General. 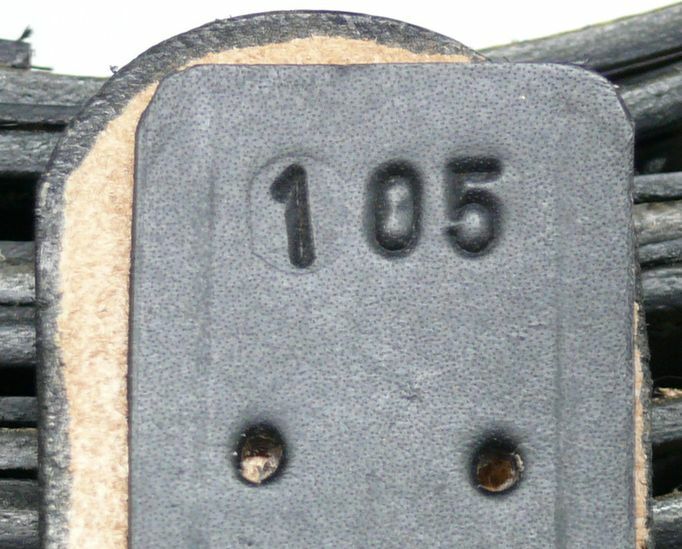 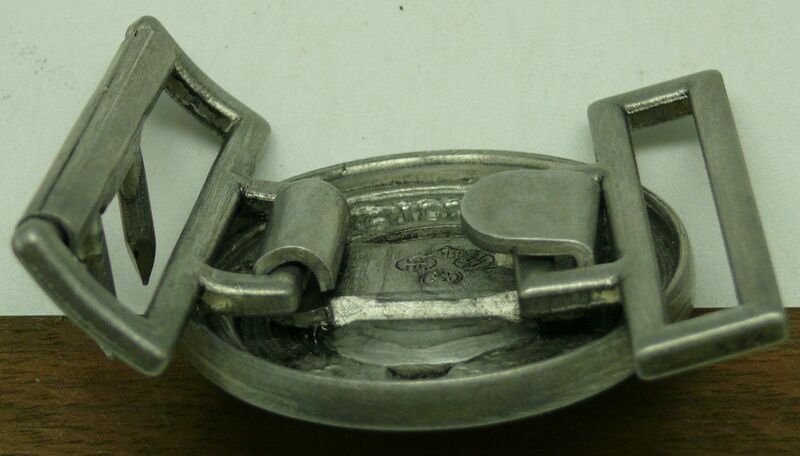 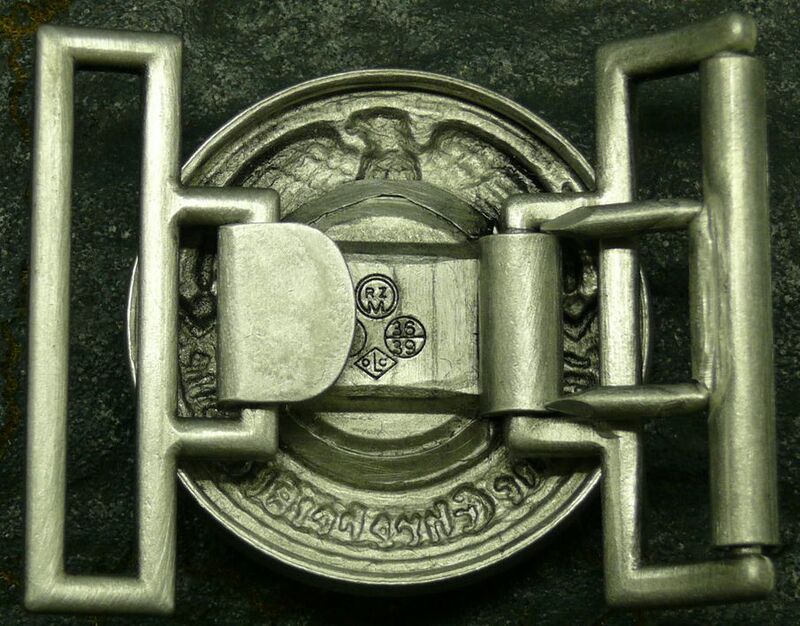 Superb die struck buckles with excellent detail, Maker logo, "OLC" on back. 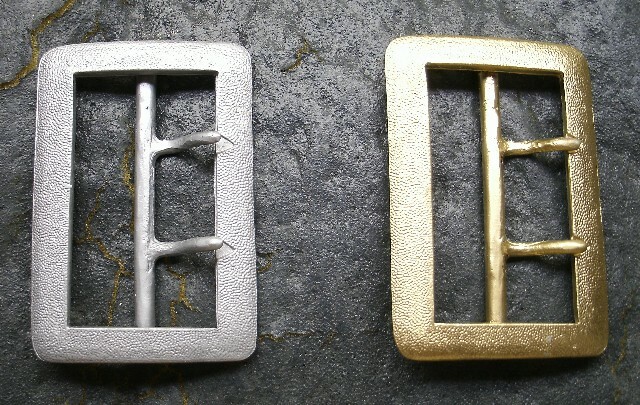 Two piece construction in Aluminum with the center Droop Tail Eagle in Gilt for Officer, & Silver for General. 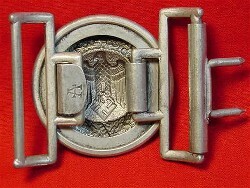 Superb die struck buckles with excellent detail, Maker logo, "OLC" on back. 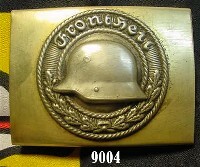 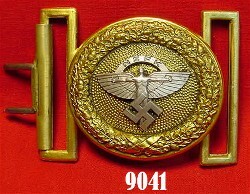 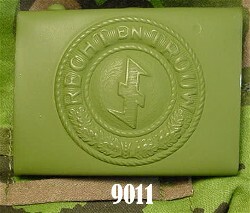 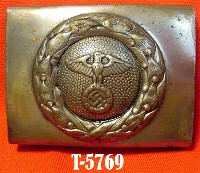 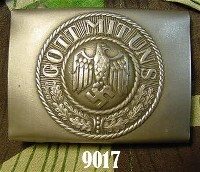 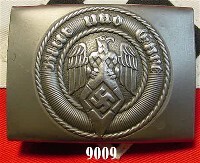 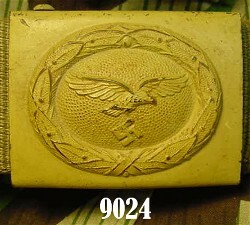 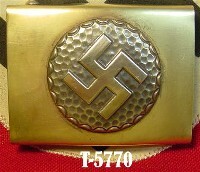 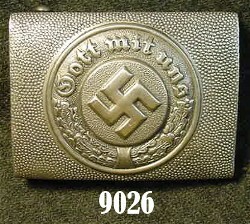 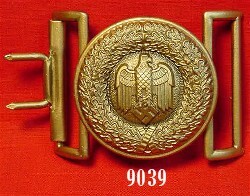 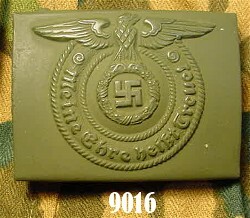 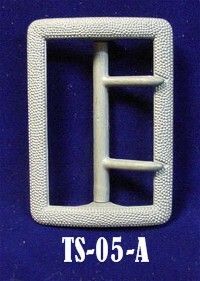 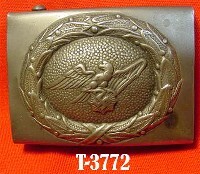 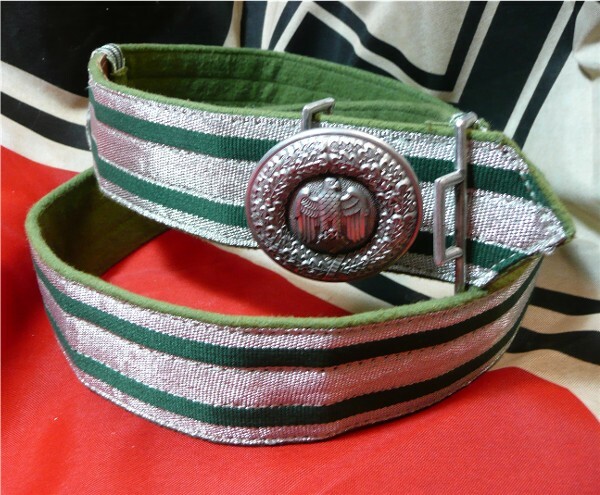 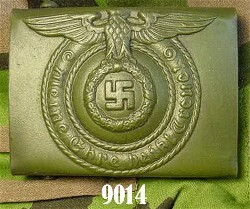 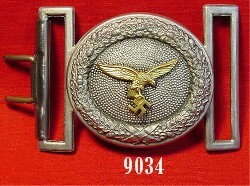 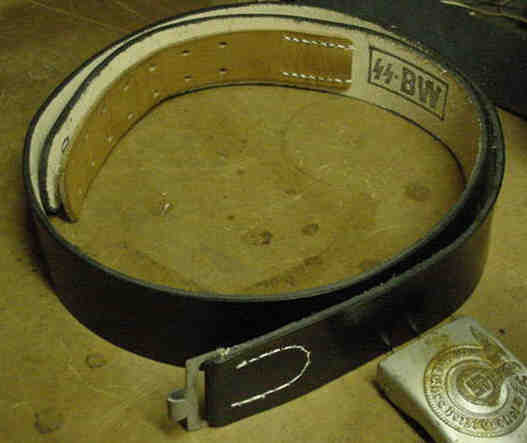 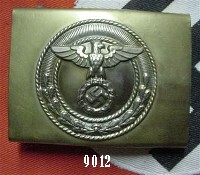 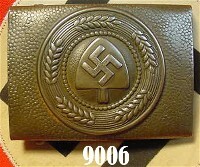 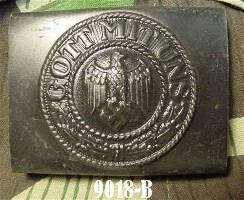 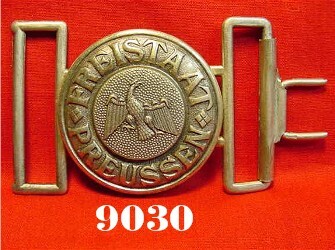 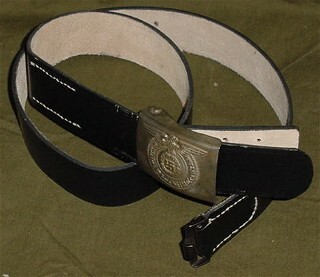 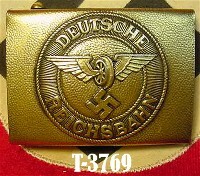 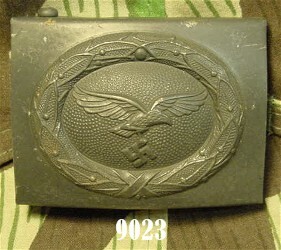 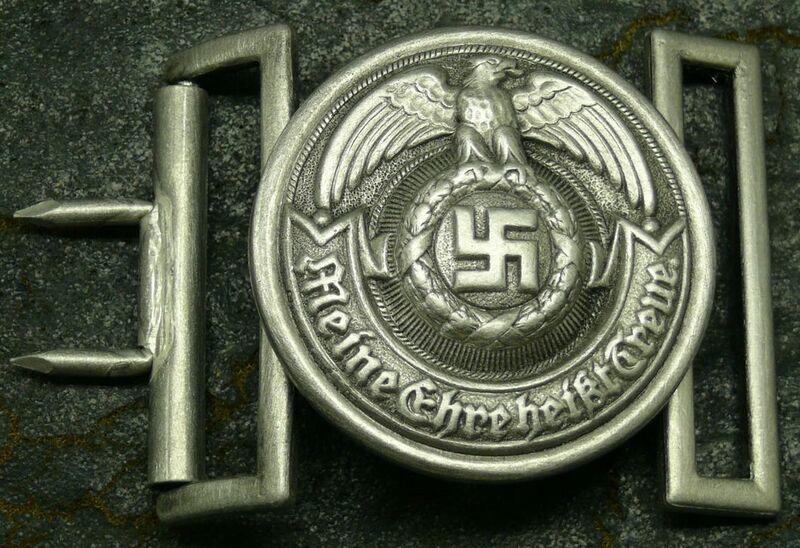 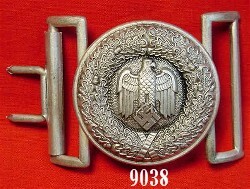 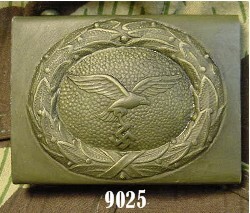 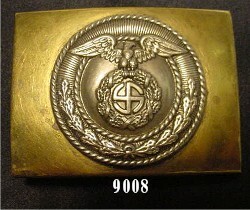 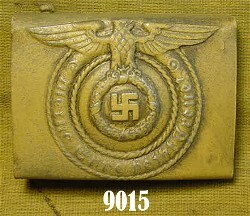 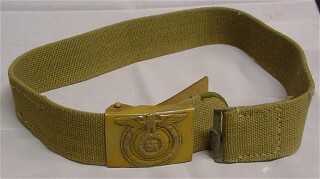 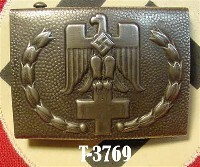 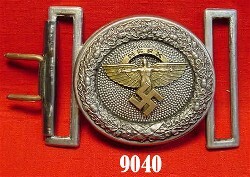 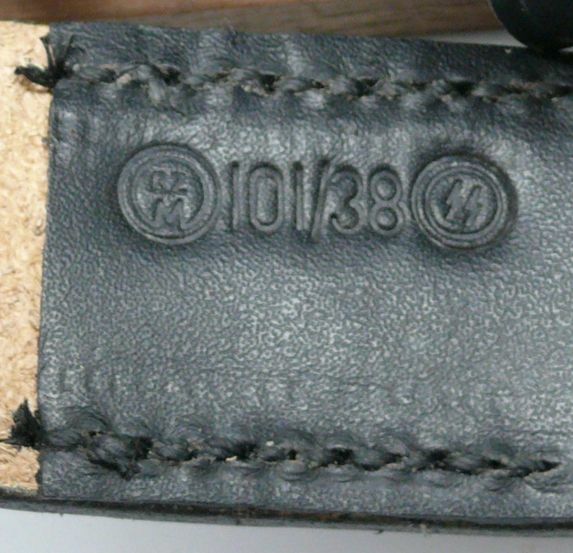 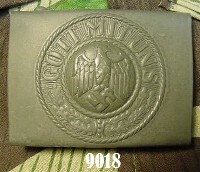 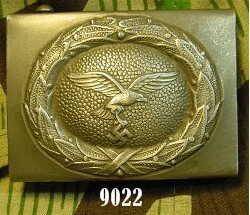 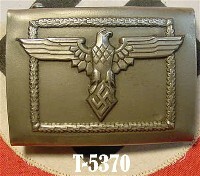 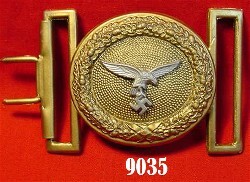 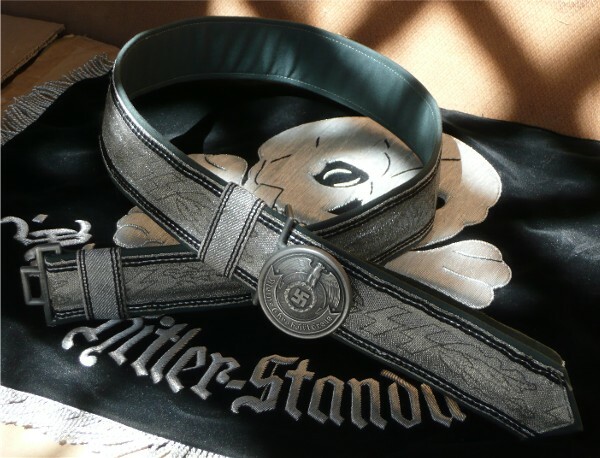 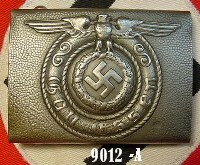 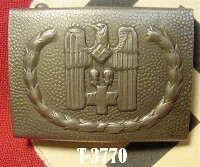 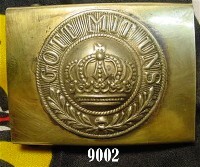 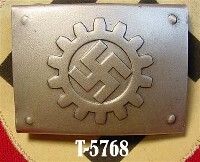 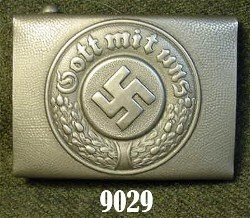 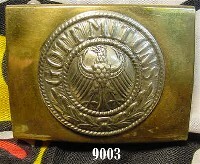 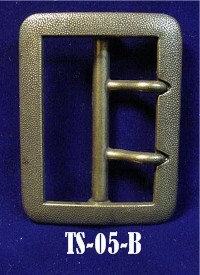 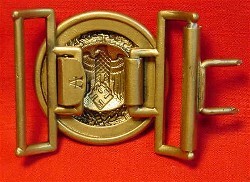 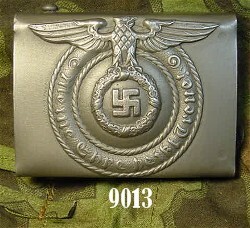 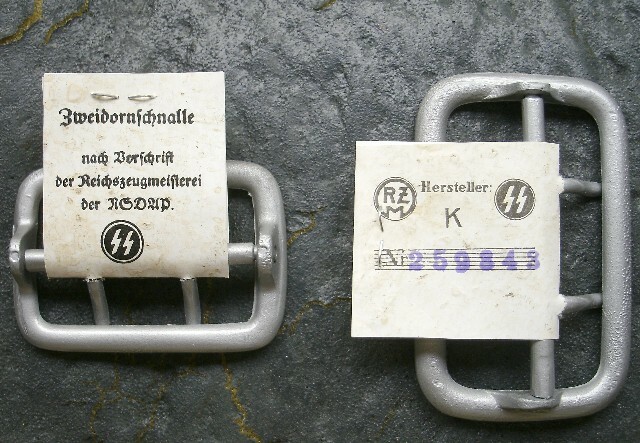 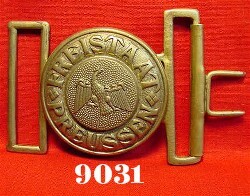 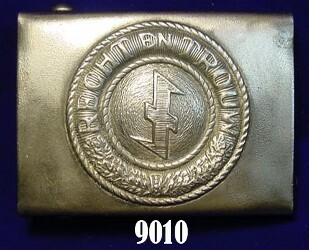 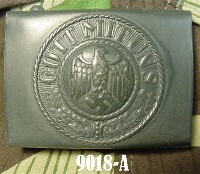 OF THE WAFFEN-SS OFFICERS BELT BUCKLES. 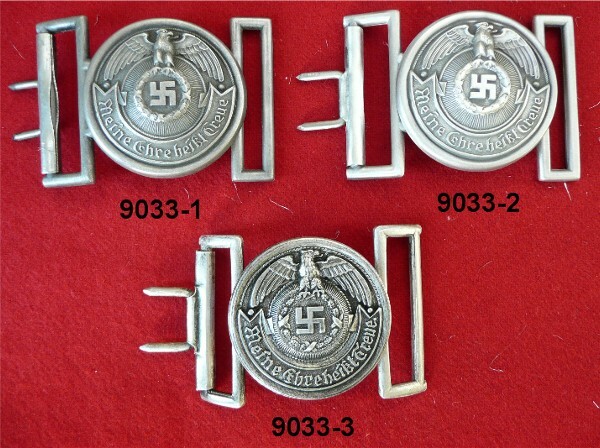 We have recently have come into procession of a small lot of Original Waffen-SS Officers belt buckles. 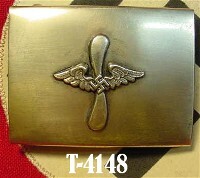 a Italian/Austrian WWII Veteran and fighter pilot recently passed away just before hitting 100 years old living in New York was a very good friend and Kamrad to us and who had a lot of odds and ends and were able to pick up the buckles from him. 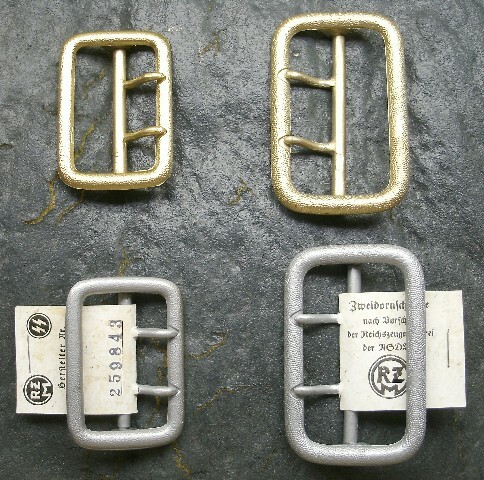 These buckle today will easily go for well over several hundred, but in memory of him as he had a heart of Gold would want us to make sure others could have and enjoy one of these buckles at a price you could afford, so come one come all $97.25 is what it will take to own one for yourself!!!!!!! 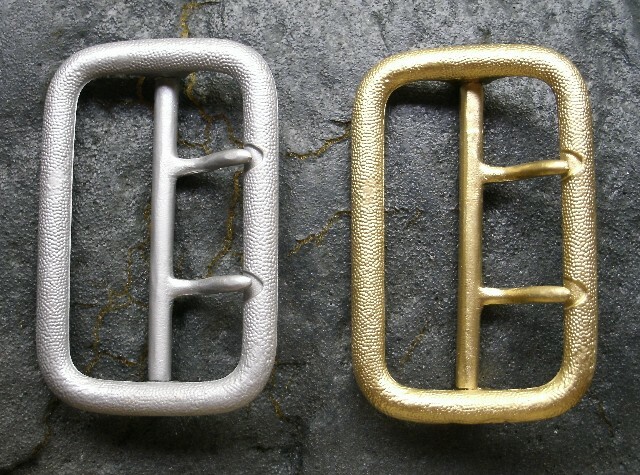 the very Special touch you are looking for to make your impression stand out!